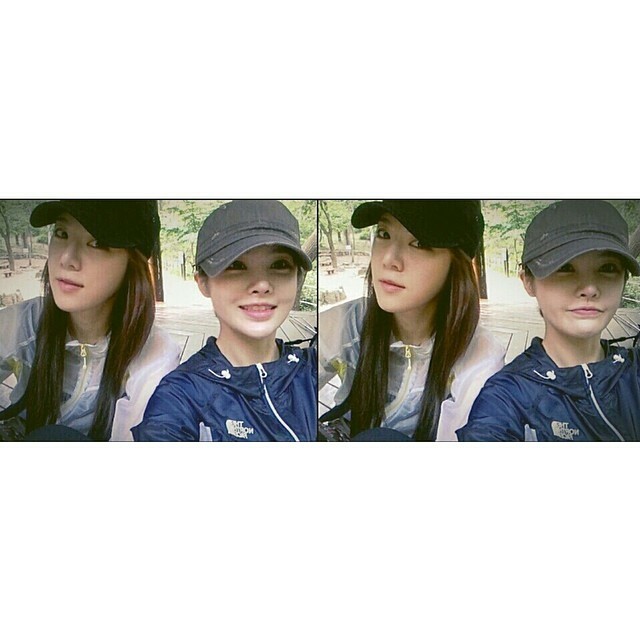 Sso's at her secret log cabin in the woods. 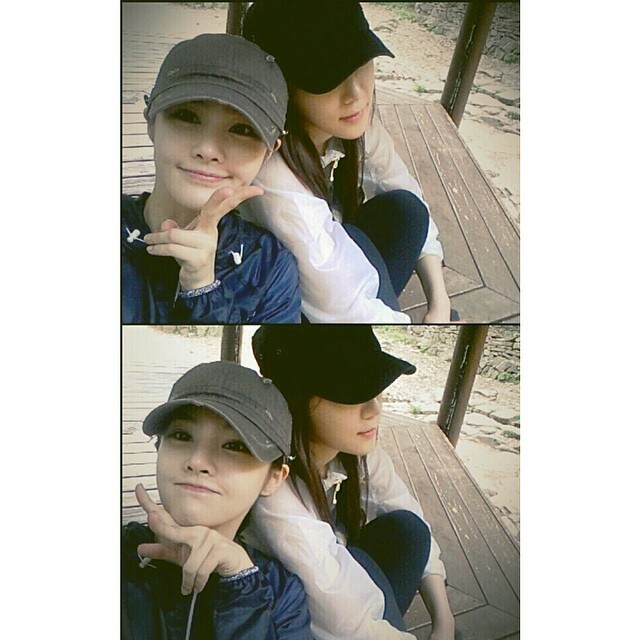 Glad to see Soyeon and Boram enjoying some time off today. With the upcoming T-ara comeback scheduled soon enough, who knows if they ever get a chance like this again. I'm happy to see them have some free time to relax and have some fun. Looking forward to their future group activities after their much deserved rest.